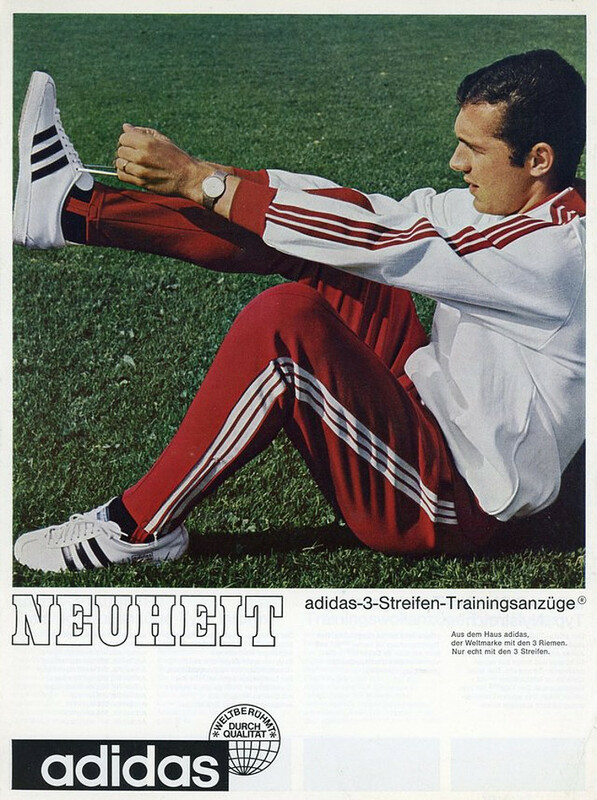 As far as classic 3 stripes goes, the Beckenbauer adidas tracksuit is one of the most iconic pieces of sportswear ever made. When it comes adidas nostalgia, we always seem to go back to the 1970’s or 80’s. An era of the first revolution of sportswear as we know it today, where athletic apparel became cool to wear off the courts and pitches. 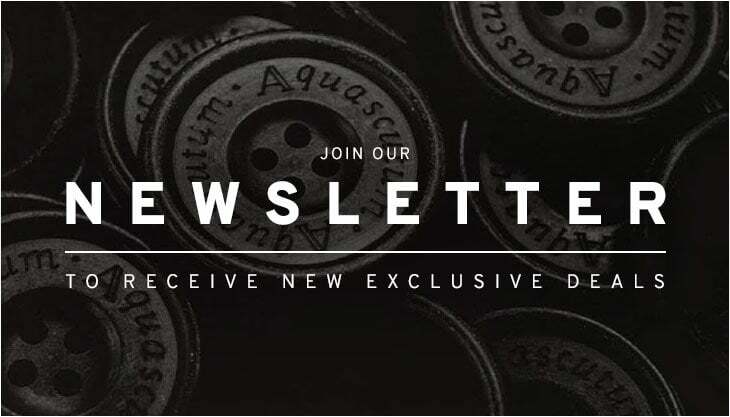 The connection between sports and adidas is closer than most, with vast amounts of signature pieces and releases coming from the beautiful game. Rewind back to the early 70’s and Germany was still divided into 2, thanks to the Soviet control of the East and the Allies to the West. The West Germany football team were the dominant team of the divided nation and won the World Cup in 1974 thanks to football legends such as Franz Beckenbauer. The defensive ‘sweeper’ is highly regarded as one of the all time greats who also had a wealth of success with Bayern Munich winning the Championships and European Cup 3 years in a row from 74′ to 76′. Beckenbauer won the award for European Footballer of The Year twice and after retirement went onto management with West Germany, Marseille and Bayern Munich. A true German football legend that led the West German side to victory in Italia’ 90 becoming the only player to have won the world cup as a captain and then a manager. 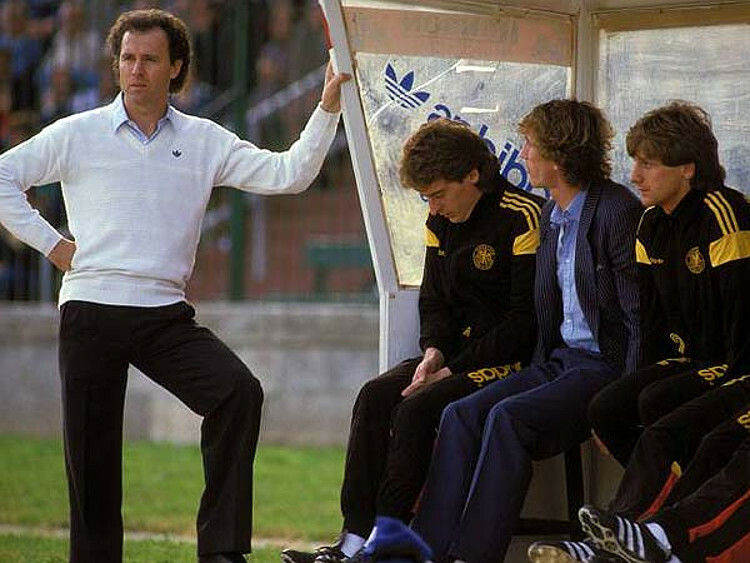 The Beckenbauer adidas tracksuit was originally released in the era of the football legend’s heyday back in 1973. It has since seen re-emergence’s from the adidas archives with each re-release as significant as the last. The classic 3 stripes training top will be with us as long as there is sportswear and the ‘Beckenbauer’ legend as long as there is football. 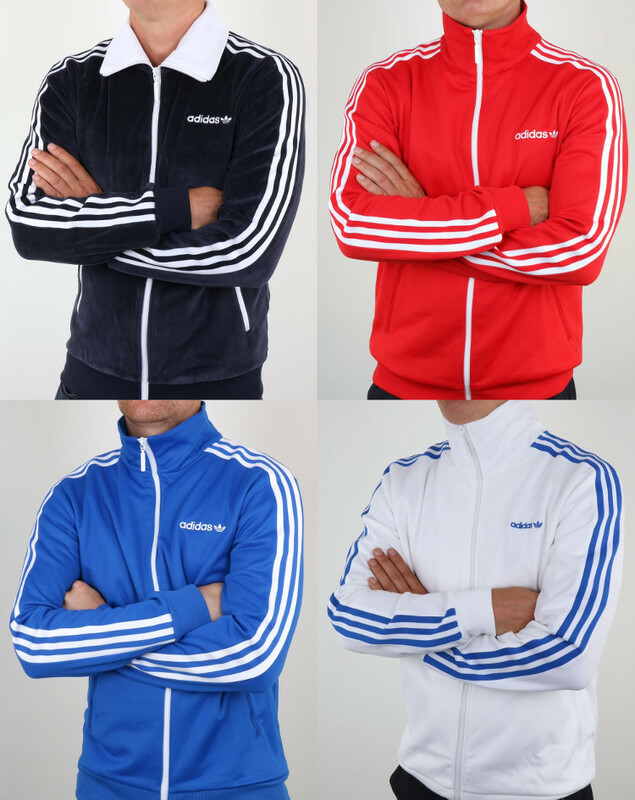 The latest version of the classic Beckenbauer Tracktop is available in an assortment of colourways and luxurious velour now from 80scasualclassics.co.uk.